Who says witches and haunted houses are just for Halloween night? For a hauntingly good time all year round, MGA has just launched the “Haunted Mansion”, the new classic slot machine that players will not be able to pass up. 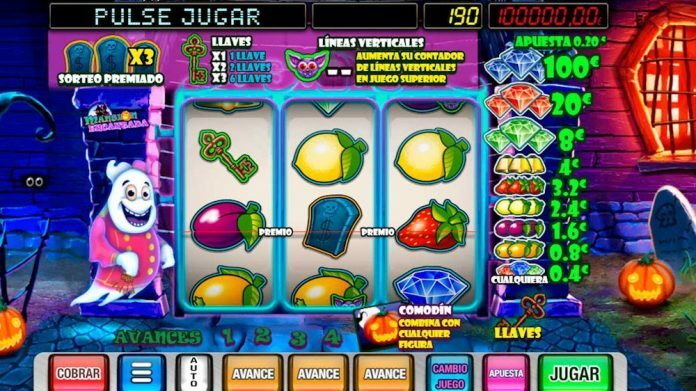 MGA, the leading Spanish company dedicated to content creation and development of slots and online video bingo game claims the game’s striking graphics, with bright, intense colours, and the detailed design are some of the characteristics which stand out right from the start. The elaborate transitions and the details in the thematic design of some figures on the reels hint at the excellent graphic work in the game. A sense of humour is another aspect that could not be left out of the “Haunted Mansion”. Festivity and fun, one of the things that make many of the games designed by MGA unique, are still present in this new product, this time through the most feared terror characters who become friendly partners in the game. 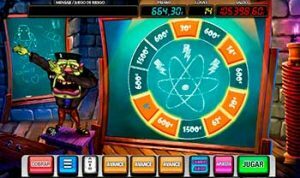 The new slot machine, like all MGA games, was developed in HMTL5 so that it can be played on any device, whether desktop or mobile. MGA has also made new improvements that enable the game to load faster and improve the experience. A new development in the “Haunted Mansion” is that it also has a new pack of graphic and promotional tools available to operators registered on mgagames.es.